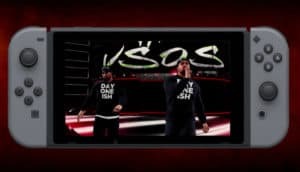 WWE 2K18 Vaults Onto the Switch Tomorrow | Nerd Much? After being left wondering for months where the Switch version of WWE 2K18 was, fans finally have their answer. And it’s coming much sooner than many would think. Forget all the pomp and circumstance of a hyped release. 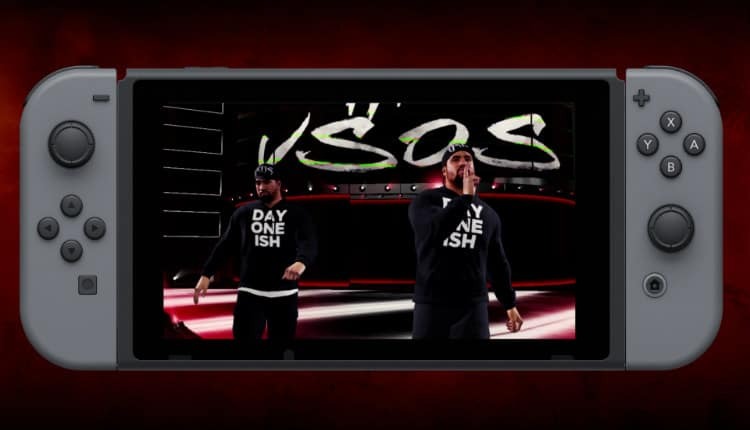 2K Games has announced that the Switch edition of WWE 2K18 is hitting the portable console tomorrow. Not Friday. Not next week or next month. Tomorrow. The game appears to be a close replica of the version that hit PC, Xbox One and PlayStation 4 back in October. 2K Games is promising that “all of the big modes are included.” You’ll be able the deepest set of customization tools the series has seen in the Creation Suite. There you can Create-a-Superstar, Create-a-Video, and Create-an-Arena. WWE 2K18 also sports the largest roster ever for the series. Not only are today’s WWE Superstars included, but you’ll also get “TONS” of legendary Superstars and NXT combatants. The Road to Glory mode is also coming along with the Switch version. Here, you’ll take your created character and pit him against online opponents. As you compete, you’ll earn unlockables and upgrades. As you progress, you’ll earn yourself entry into special events that coincide with real-world WWE events like pay-per-views. 2K Games promises that if you preorder WWE 2K18 (which comes out tomorrow) you’ll earn yourself the Kurt Angle pack as a free download. Within it comes two playable versions of WWE Hall of Famer Kurt Angle. You’ll get his WWE “American Hero” stylings as well as his ECW “Wrestling Machine” persona. Those that elect to purchase the digital version of the game will have a week to download the content free of charge. Let’s hope that the Switch’s portability brings an added benefit towards 2K Games’ latest effort. WWE 2K18 didn’t fare so fantastically with critics. It earned a Metascore of 60 on PC, 68 on PlayStation 4 and 69 on Xbox One.